Pale yellow colour with golden glints. Fresh fruit aromas on the nose: peach from the vine, pear, exotic fruits. Smooth palate with a supple finish and the same fruit aromas. Serve with foie gras or as an aperitif. 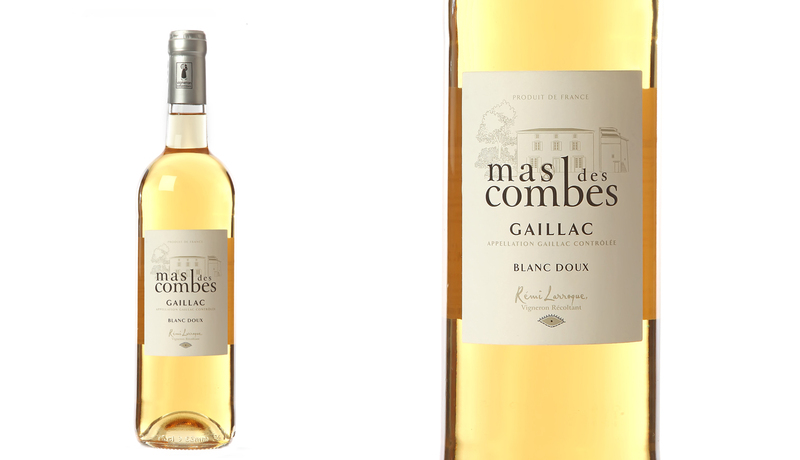 This wine also goes well with fruit desserts: tartes or fruit salad, peach Sabayon. Storage : 4 ou 5 years. Share the post "Sweet White 2016 – Mas des Combes"